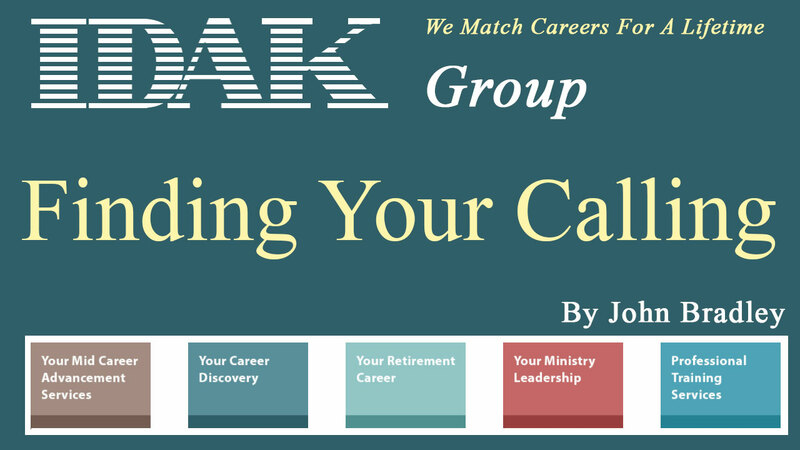 What is your paradigm for finding one’s calling? 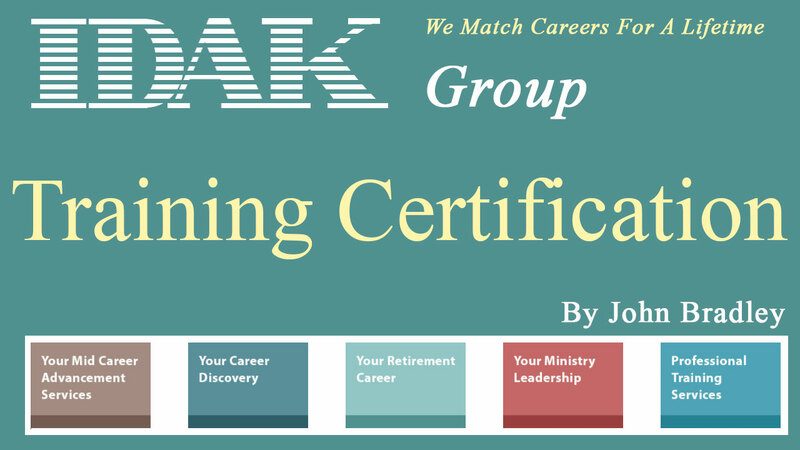 What is your certification process for training coaches, counselors and educators? How do you help campuses find new students? 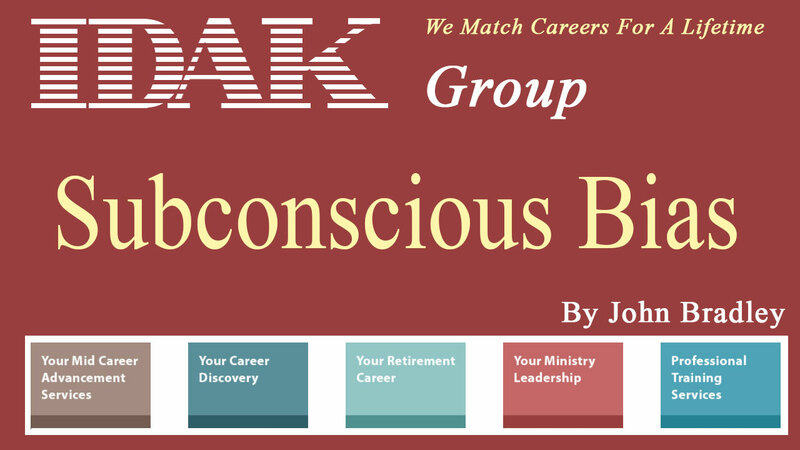 How do you protect a person from their subconscious bias regarding their aptitudes? 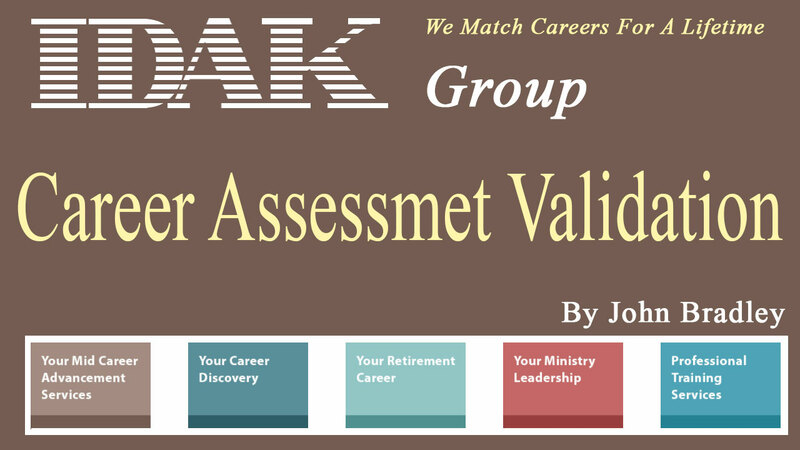 How does a person validate the results of their career assessment? 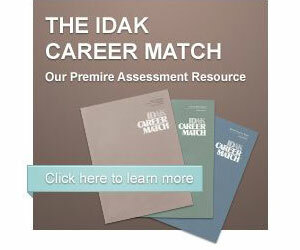 What is your coaching secret to getting hired for the ideal job?